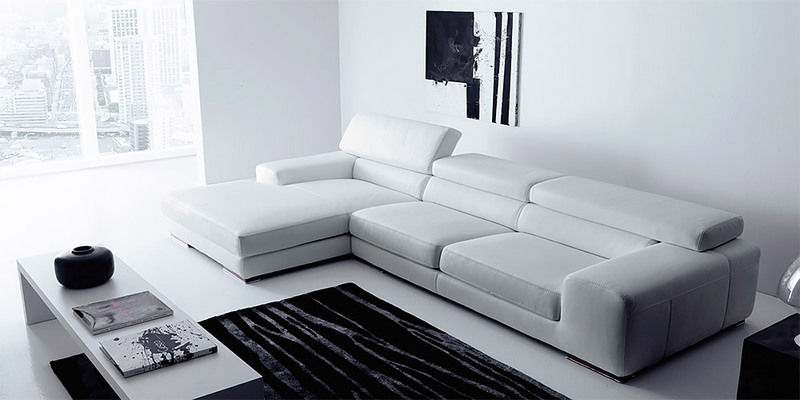 A stylish Italian leather sofa with comfortable deep seats and adjustable backrests. 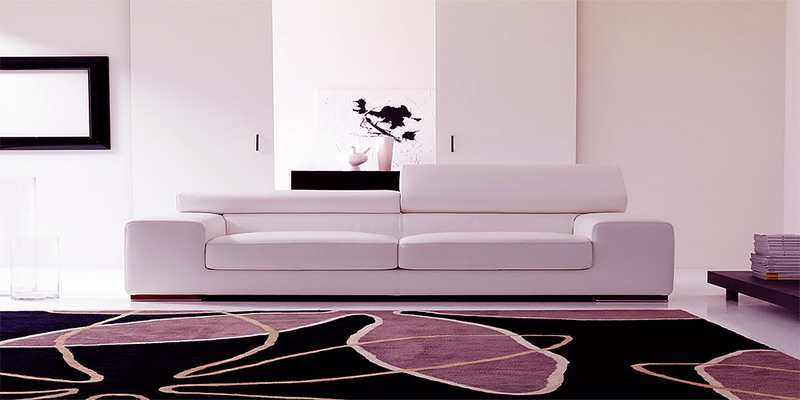 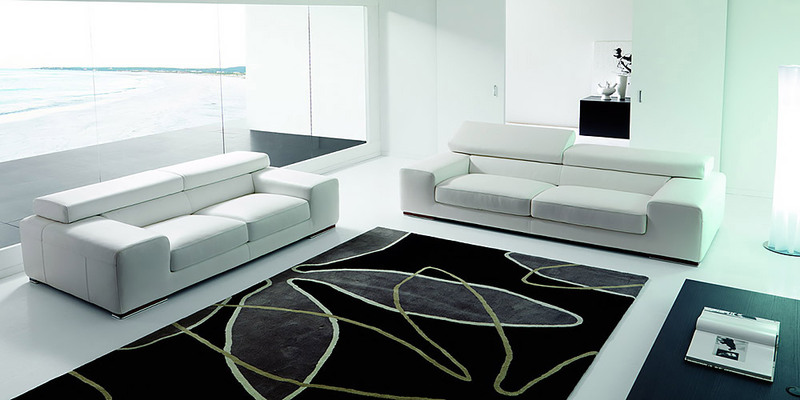 Its sleek clean cut lines make this piece highly recommended for any modern and avant-garde interior. 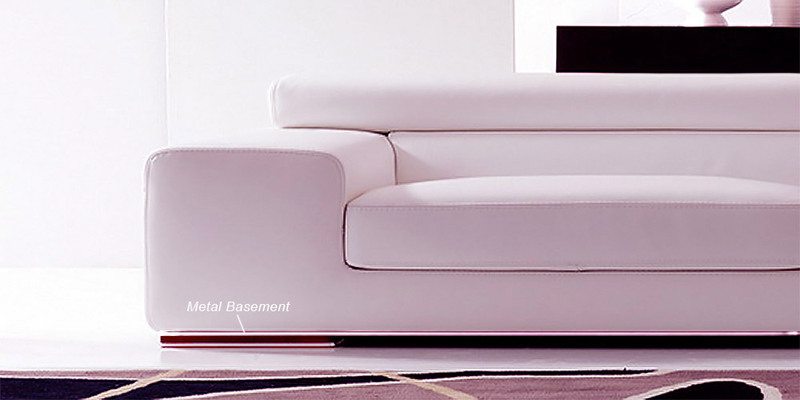 A stylish stainless steel base front is available as an option. 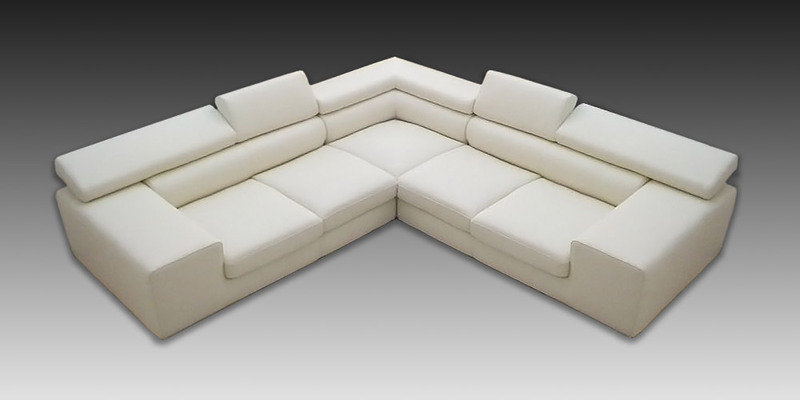 The 4-seater version (with three cushions) is a true jewel of any spacious home or office. 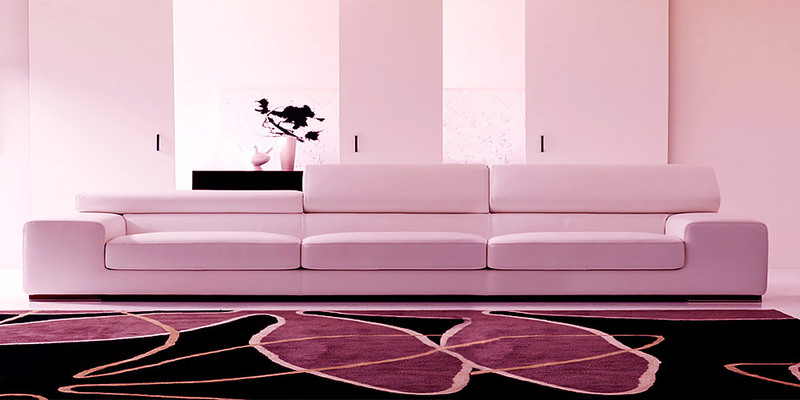 Also available as a corner suite.